The flowers might be blooming when April comes around, but if you need to calculate taxes for your business and employees the last thing you are going to notice are pretty flowers. Tax amounts change, and the IRS is not an entity you ever want to get to know on a personal basis. Why not make your life simpler this tax season with Check Stub Maker. With Check Stub Maker on your side you will be able to smile in relief and relaxation. Our online, secure services are everything you need to keep your company running strong. Federal Income Tax: This is the tax held out of each paycheck by the IRS. The number of dependents and withholding’s can alter this amount. Here at Check Stub Makers we do our best to bring you accurate and up to date tax rates. State Income Tax: Each state has a different rate and we follow the tax rates for each state and update the Site accordingly. Social Security Taxes: Everyone pays them. The rates and amount change as fast as the Legislature. Check Stub Maker monitors these rates and tries to ensure that the most current information and adjust every paycheck accordingly. Medicare Taxes: Lately, the rate has been 1.45%. If it changes our system will know. Our system is convenient and super secure. 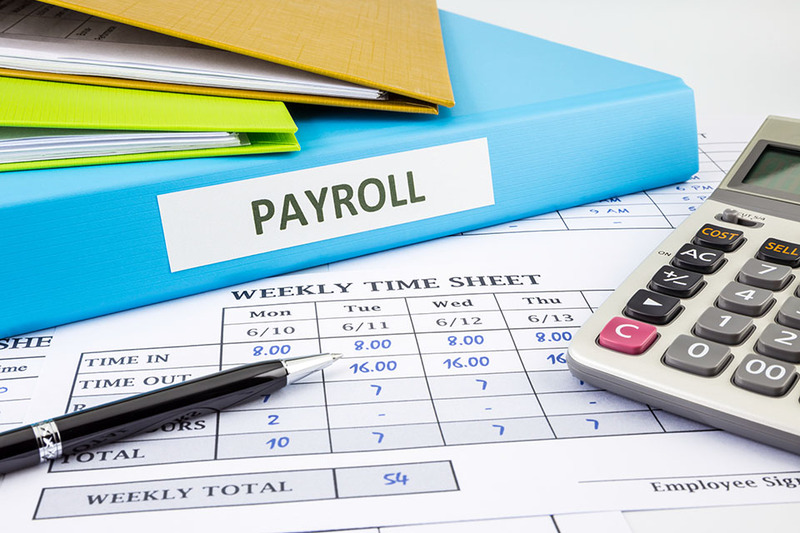 We use software directly correlated with the payroll system that automatically calculates your taxes based on current tax laws, and information you provide on your order, and state in which you choose. With Check Stub Maker, you can finally take time to enjoy spring and not worry about wasting time with tedious calculations. It only takes a minute, get started now!